Trollbeads, a Danish family-owned jewelry brand, was established in 1976. 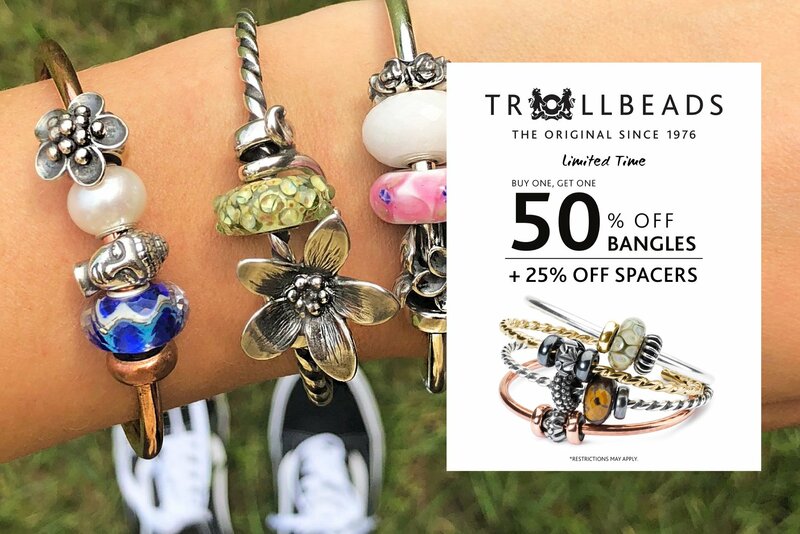 Trollbeads is the original bead-on-bracelet concept. At the core of the brand lies self-expression through 600 different beads in sterling silver, 18 karat gold, murano glass, freshwater pearls, amber and gemstones. Create something beautiful at Trollbeads. 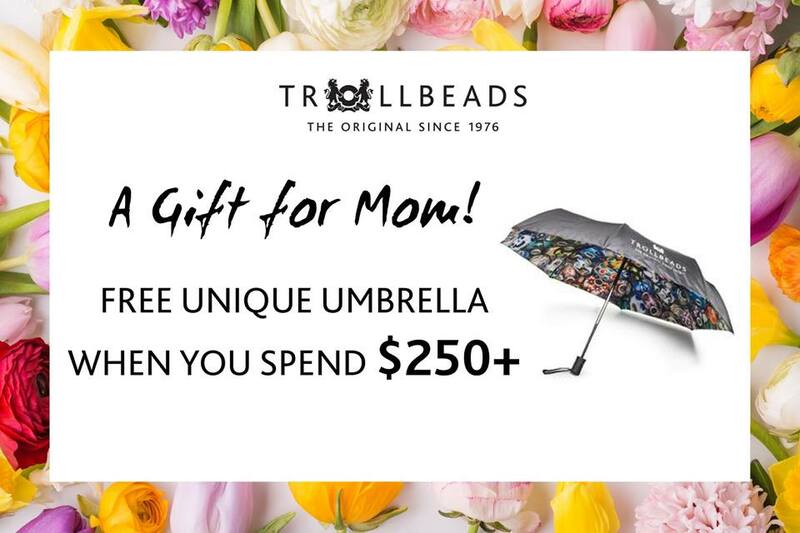 Receive a FREE umbrella with your purchase of $250 or more at Trollbeads. 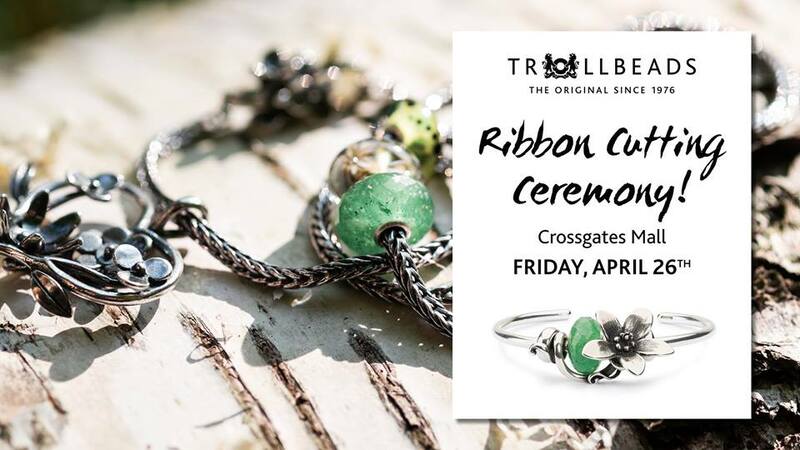 Join Trollbeads for their Official Ribbon Cutting Ceremony on Friday, April 26th at 12:00 pm to celebrate the opening of our store. Performed by the Guilderland Chamber of Commerce.